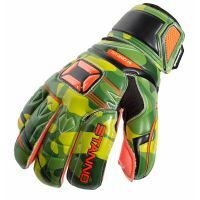 Goalkeeper gloves are our absolute specialty. 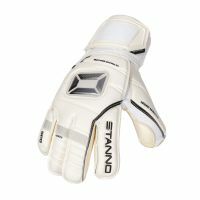 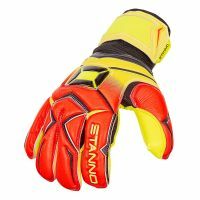 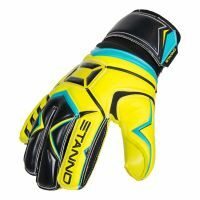 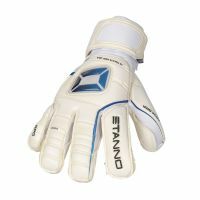 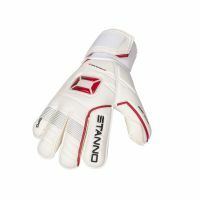 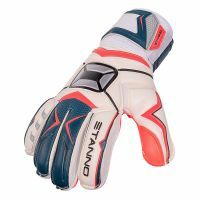 Stanno dates back to 1990, by introducing a small portfolio of innovative goalkeeper gloves. 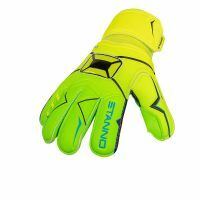 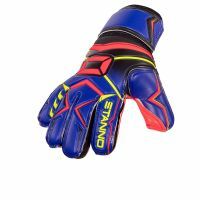 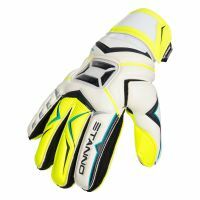 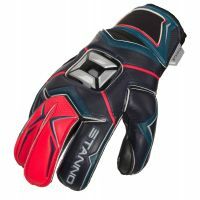 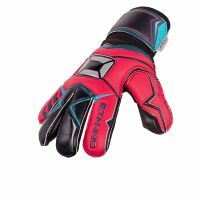 In the early nineties, the development of goalkeeper gloves gained momentum through the innovative use of foam and the introduction of finger protection. 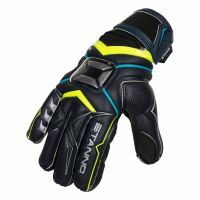 Stanno was one of the first brands to embrace these technological developments and has evolved into the very top ever since.